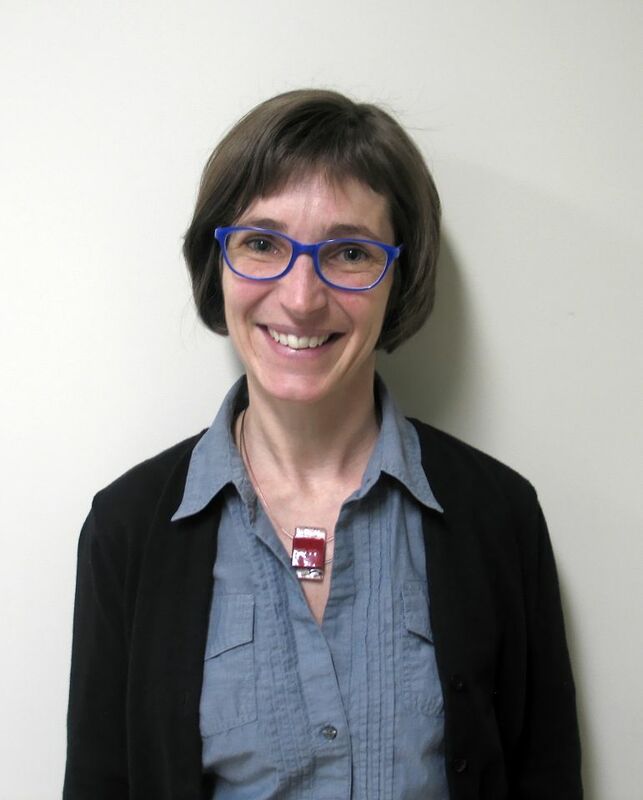 The CSSS-IUGS, the health and social sciences centre and geriatric institute, has announced the appointment of Professor Nicole Dubuc as Director of its Reasearch Centre on Aging. Dubuc is very familiar with the Centre, having been part of its developement over the last 20 years. 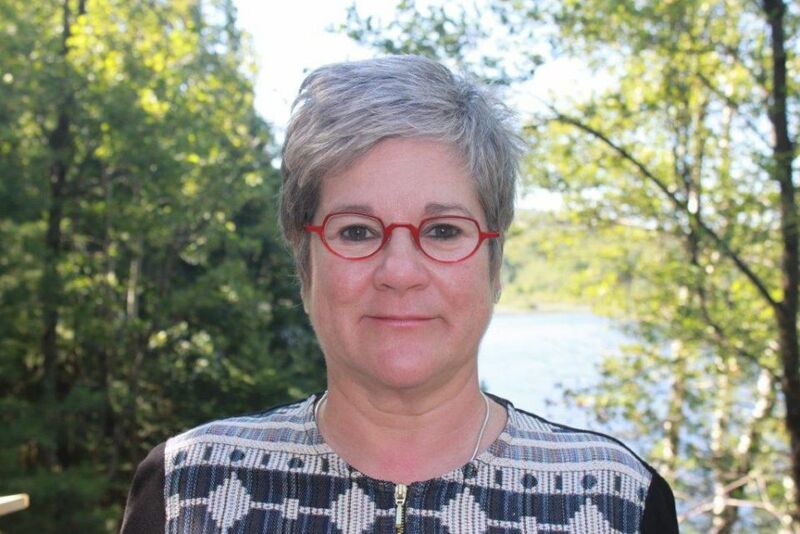 She has also been a professor in the School of Nursing in the Faculty of Medicine and Health Sciences at the University of Sherbrooke since 1996 and a visiting professor at the University of Lausanne in Switzerland since 2012. 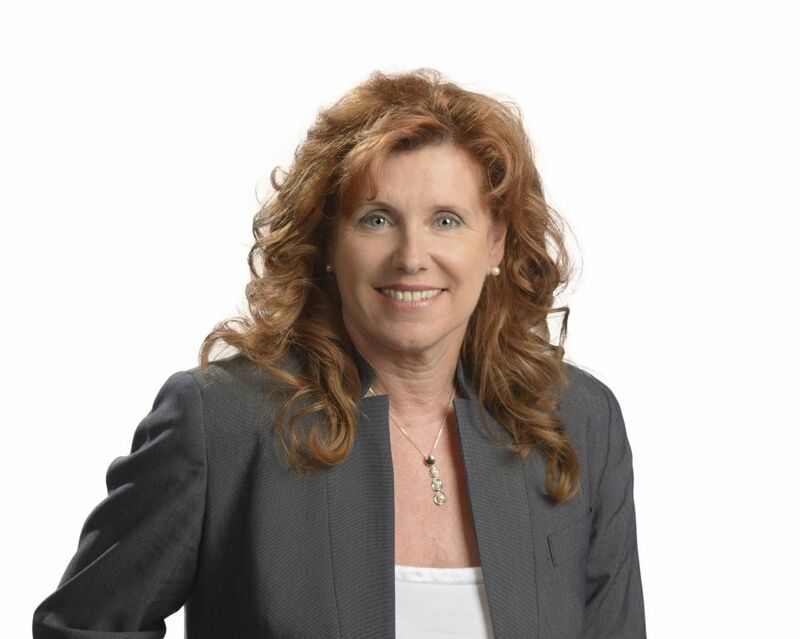 Prof. Dubuc graduted with a Bachelor of Nursing degree from the Université de Montréal in 1982 and a Master’s in Clinical Sciences from Sherbrooke in 1994. In 2002, she received her doctorate in Geriatric Clinical Science, also from Sherbrooke. She completed postdoctoral studies in gerontology and rehabilitation at Boston University. Professionally, she has occupied a number of clinical, coordination, and educational positions. 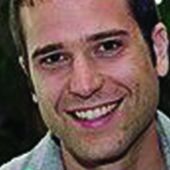 As a researcher, Dubuc has been member of the Advisory Board of the Institute of Aging of the Canadian Institutes of Health Research since 2013, working primarily on the development and evaluation of programs promoting the autonomy and managing the fragility of the elderly based on a philosophy of person-centered care. 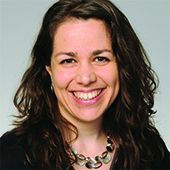 She is also interested in the development of tools to measure the autonomy of elderly as well as the implementation of integrated service networks and computerized tools for monitoring clinical progress.In this regard, she has lectured in Australia, Switzerland, and France and works to build collaboration with leading researchers in these countries. 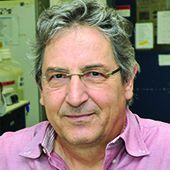 As Director, Dubuc succeeds Prof. Michel Tousignant who will continue his involvement as an active researcher at the Centre.